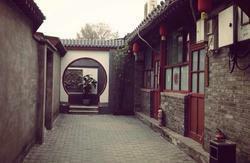 The hostel is located in one of Beijng's hutongs, which is the name for Beijings ancient streets, and has more than a hundred years of history. The hutongs are home to Beijings oldest residents and a centre for ancient culture and activity in some of Bejings last remaining ancient enclaves. 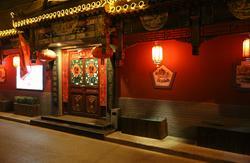 The hostel is close to the famous night market in Wangfujing and close to subway lines 1 and 5. There are also a number of bus routes close by which can take you to most of Beijings most popular destinations. Our staff are available 24 hours to deal with requests and ensure your stay in this beautiful city is as enjoyable as possible. We have a restaurant and bar for guests to relax and try out local specialties as well as Western dishes for when your craving for a bit of good ol' comfort food. There is wireless available in the bar and restaurant and internet connection in every room. We have double rooms, standard rooms, family rooms and dorm rooms. All rooms have ensuite bathroom as well as 24 hour water and air conditioning ensuring you are comfortable in both summer and winter, apart from dorm rooms all our rooms come with flat screen TV's and electric kettles. 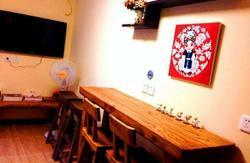 We are a newly renovated hostel so it's very clean and all our rooms are equipped with brand new super soft mattresses. 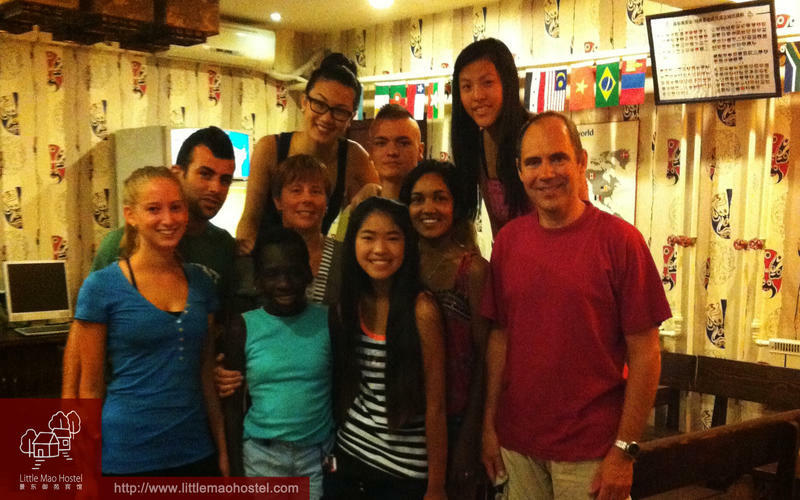 The hostel also provides transportation and tickets to the city's hottest like acrobatics, Kungfu, Beijing opera and we also do a range of fully inclusive tours to the great wall. To get to the hostel from the airport you can take a taxi which should cost around 100RMB, if you wish to arrange a pick-up please let us know when you book. You can also take the airport express to Dongzhimen station and then take a taxi or subway, the trip with taxi should only cost around 30 RMB per person. As our hostel is in one of Beijing's old hutongs streets its probably easiest to take a taxi straight to our address, as you will find when you spend some time here, many of Beijing's residents do not speak English and may not be able to help you with directions, therefore printing a copy of our address map and instructions before you come would be a good idea.